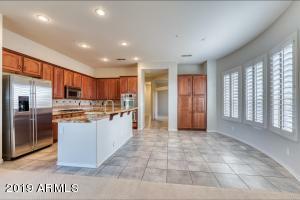 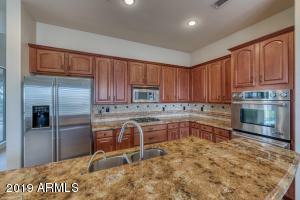 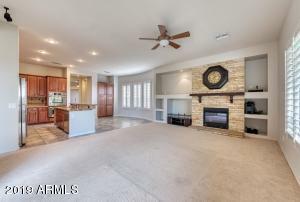 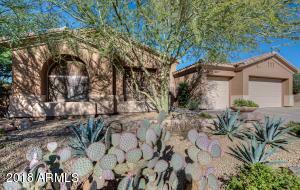 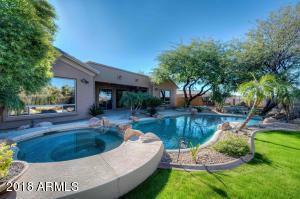 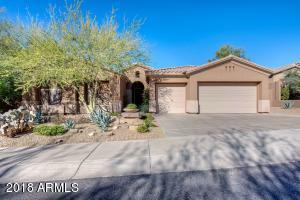 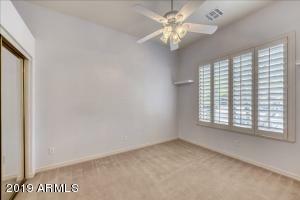 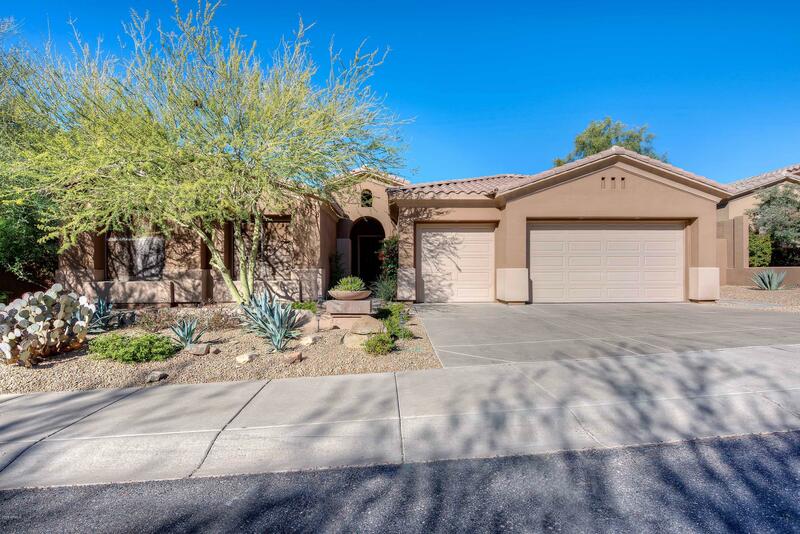 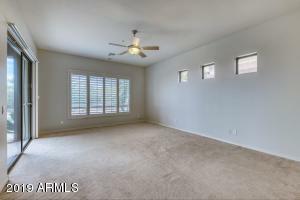 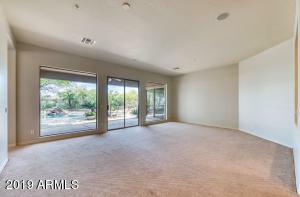 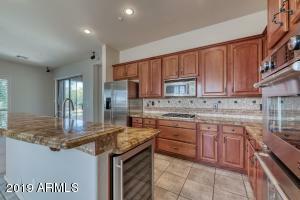 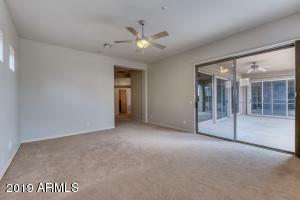 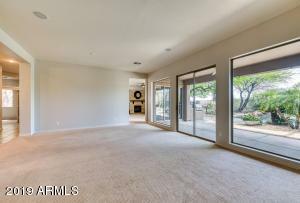 Popular Carefree Model, split-floor plan, single-level home situated in a highly desired area of beautiful McDowell Mountain Ranch. 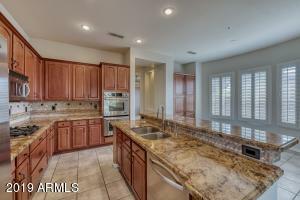 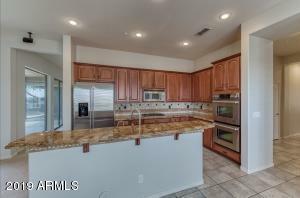 The upgraded kitchen features stainless steel appliances w/ gas cooktop and opens to the Family room with direct views of the backyard oasis, & plantation shutters t/o. 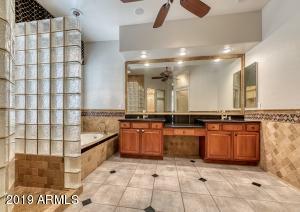 The Master Bedroom Suite has a large walk-in closet, spacious bathroom w/ his/her sinks, fogless mirror, and sitting vanity for her. 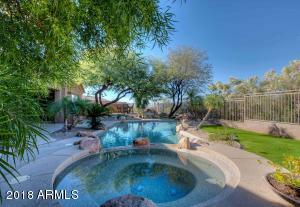 The resort backyard has a heated pool & spa w/ waterfall feature & mature landscaping - very private w/ mountain & city light views. 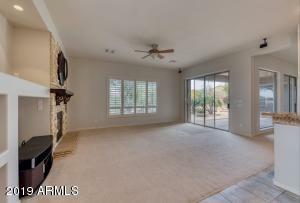 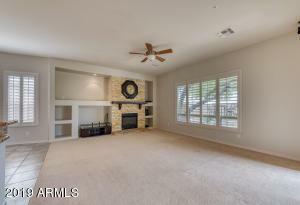 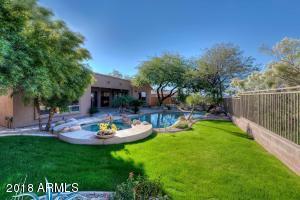 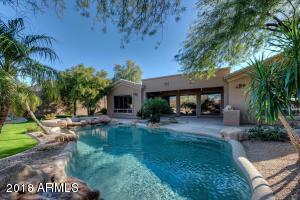 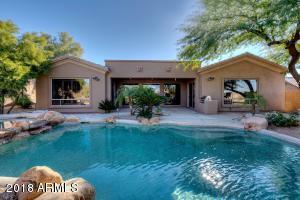 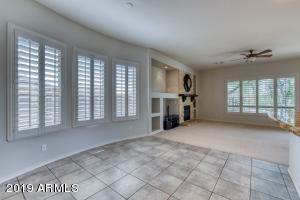 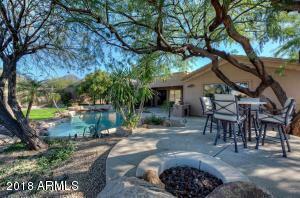 The expansive covered patio is great for entertaining & adjacent sitting area w/ gas fire pit. 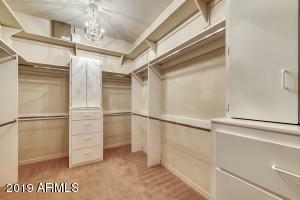 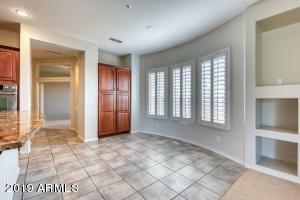 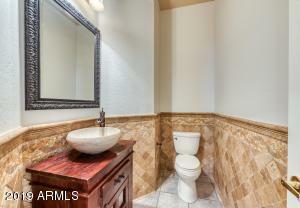 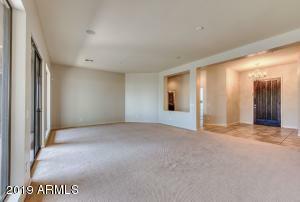 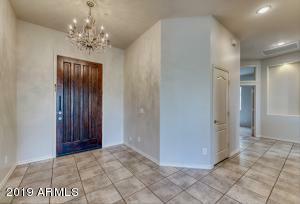 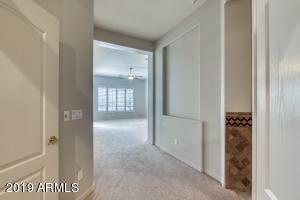 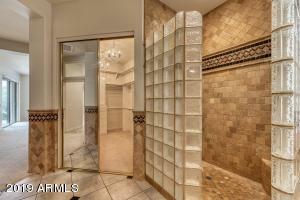 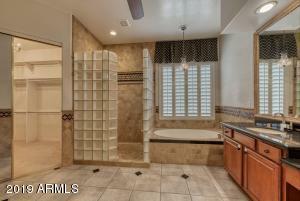 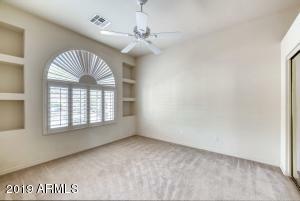 Large 3-car garage with built-in cabinetry & has ceiling hanging storage. 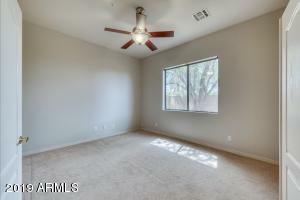 Two (2) new AC Units installed in 2015. 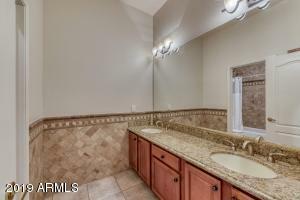 Come view it now!! 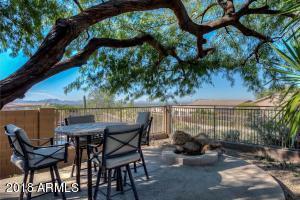 Take 105th Street South from McDowell Mountain Ranch Rd. 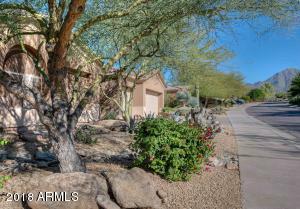 105th turns into 107th Place and end at Palm Ridge Drive - take a left on Palm Ridge to fourth home on left.